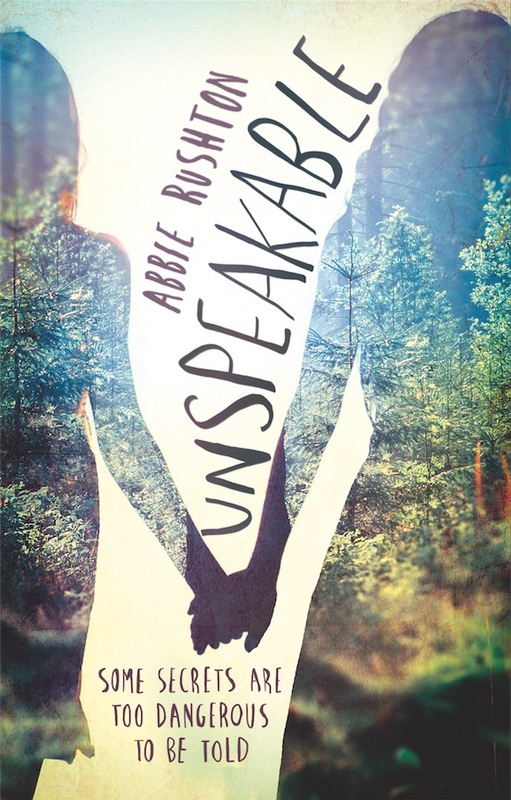 Unspeakable is the debut novel of author Abbie Rushton which published in March 2015. Abbie Rushton grew up in a small village near Newmarket, Suffolk. 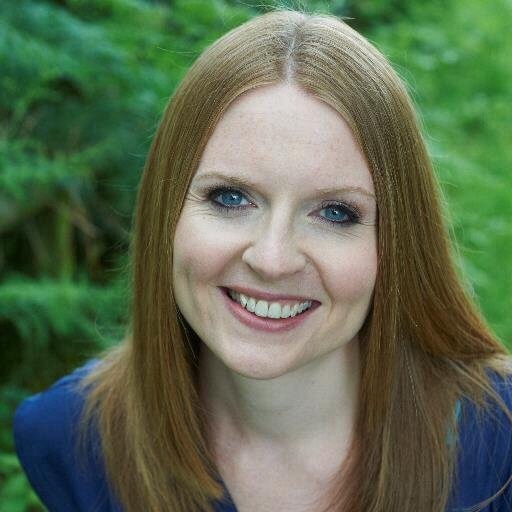 She has a degree in English Literature with Creative Writing from the Univeristy of East Anglia, and is an editor at a leading educational publisher. Whilst working as a part-time bookseller during her studies, Abbie rediscovered a love of children’s and young adult books. In 2010 she was a winner of Undiscovered Voices, a writing competition run by the Society of Children’s Book a Writers and Illustrators. Abbie lives near Newbury, Berkshire. She is a keen traveller and is never happier than when she is planning her next adventure. Megan doesn’t speak. She hasn’t spoken in months. Pushing away the people she cares about is just a small price to pay. Because there are things locked inside Megan’s head – things that are screaming to be heard – that she cannot, must not, let out. Then Jasmine starts at school: bubbly, beautiful, talkative Jasmine. And for reasons Megan can’t quite understand, life starts to look a bit brighter. Megan would love to speak again, and it’s seems like Jasmine might be the answer. But if she finds her voice, will she lose everything else? Firstly I want to question why there has not been a huge hype over this book in the bibliophile world since its release because OMG. This is one of the most raw and relatable books I have read. The story focuses around the main character Megan who is a mute through grief from the loss of her bestfriend Hana. The story explores how difficult it is for Megan to communicate without being able to use her voice and beautifully explores her feelings without her ever saying a word. I think the simple fact that this book is written from the point of view of a mute and is still able to give the correct impact without seeming over exagreated is incredible. The ability to be able to allow a reader to understand what it’s like to be a mute and how Megan deals with it is extraordinary. This book was also my second time reading a LGBT story (my first was Will Grayson Will Grayson by John Green and David Levithan) and I think it’s super important to have these stories out in the world because ‘LOVE is LOVE’. I found this book SOOOO easy to get into and after starting it spent several hours reading it as I could not stop reading and wanted to finish it straight away!! I also LOVE how Abbie presents Megan’s grief in a way that is not melodramatic but more pure and raw and real and I found this to be extremely relatable to my own personal experiences of grief. Now reading this you are aware that this book revolves around grief but PLEASE do not let this put you off as this book made me cry tears of happiness not sadness!!! I cannot express enough how amazing this book is and how empowering it makes you feel!!! Megan’s character is written so beautifully!!! The only thing I wish I had more of with this book was more about Jasmines character as I felt her character could have had a little more of a background story. But I LOVED this book so much it hardly even bothered me!!! I recommend this book to EVERYONE. Go buy & read it NOW!!! !